Feel the confidence of knowing your hair care needs are being met by professionals, trained in every aspect of hair treatment. Each client is personally assessed for face and body structure to assist our hair design experts in developing your unique personal image. From style to cut, color to permanent wave, hair extensions to hair replacement, our team of specialists use the latest methods to achieve brilliant results. You'll leave our salon with your hair healthy and looking beautiful. Battisti's Salon is proud to carry Great Lengths Hair Extensions. Great Lengths birthplace is London, one of the worlds greatest fashion centers in the world. David Gold, the founder of Great Lengths, set himself a goal to develop a hair extension system with 100% natural hair, and of the highest quality. Great Lengths philosophy is to remedy the lack of thick hair or length in a way as simple as dying the hair if you want to change your color! Great Lengths and all of our other hair extension methods can be cared for just like your natural hair. Brush it, perm it, color it, use your blowdryer, curling iron and all other standard tools. Your first step is a hair extension consultation with our experts to decide the look you want to achieve, the right color and quantity! Battisti's offers many different cold fusion methods also. With our cold fusion method there is no heat, no weaving, no tension, no sewing, no chemicals or glue. Hair is reusable and lasts 3-4 months before maintenance is required. 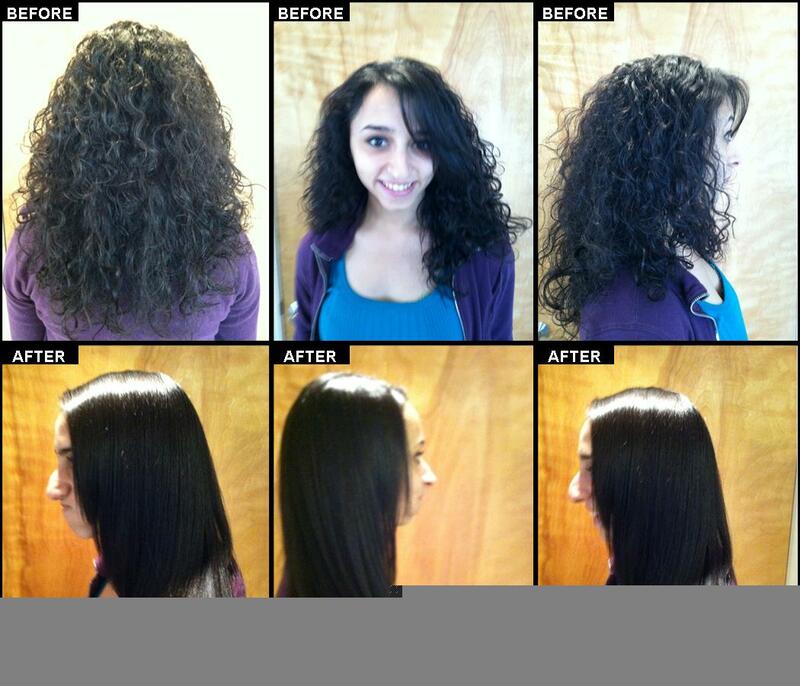 Battisti’s is also offering a new revolutionary, innovative, and non-damaging hair extension service. Call today to schedule an appointment with our experts to choose the method that is right for you! Great Lengths is a revolutionary hair extension system that will make your desire for thicker, longer, color enhanced hair a reality. This patented technology for the application of 100% human hair strands eliminates the limitations presented by all other hair extension systems. Private Consultation available. Feel the confidence of knowing your hair care needs are being met by professionals, trained in every aspect of hair treatment. Each client is personally assessed for face and body structure, and lifestyle to assist our hair design experts in developing your unique personal image. From style to cut, color to permanent wave, hair extensions to hair replacement, our team of style and color specialists use the latest methods to achieve brilliant results. You’ll leave our salon with your hair healthy and feeling beautiful. Experience a great cut which is customized to your specific facial shape and lifestyle. This includes shampooing and conditioning for specific hair types, with a styling finish. Achieve rich, long-lasting color that conditions and adds shine to your hair. 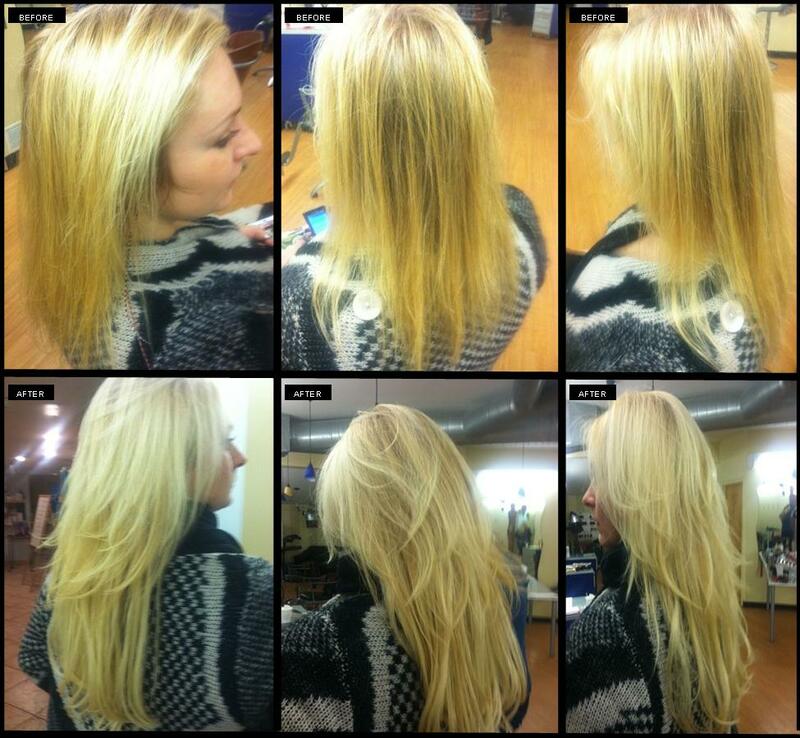 Our expert stylists can formulate a natural look or a dramatic look using hilights and lowlights! A deep, moisturizing five step treatment that actually treats the hair from the inside out. This important procedure repairs damaged or chemically treated hair. It is highly recommended for newly colored hair. An intensive reconstructant that builds up the hair structure, helps with porosity and holds color in the hair. Experience a translucent hair color enriched with panthenol and protein; adding richness and depth to any color. For those who want improved tone, a clear gloss can be added to create a maximum shine to the hair. Rich, even-toned, lasting color that conditions and adds body and shine. 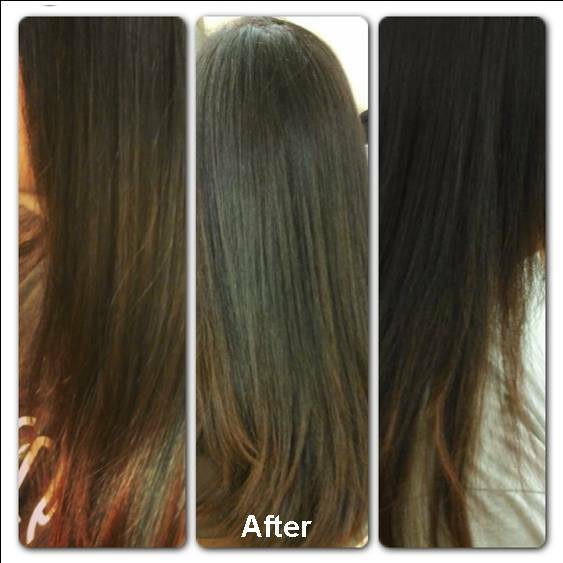 Our specialists can formulate a natural look in one or more layers of permanent hair color. The professional only hair color for men. The result is a natural looking appearance with 100% grey coverage. Our specialists create a natural look that can be dramatic or subtle. For darker hair, a tone-on-tone process adds richness and dimension to your hair. Our specialists will provide the type of perm and wave pattern to enhance your hair design; create a texture change, add body, or create a natural curly effect. Depending on the desired results, full waves, partial waves and custom winding are also available. This process restructures the natural curl or wave of your hair, making your hair more manageable to style. 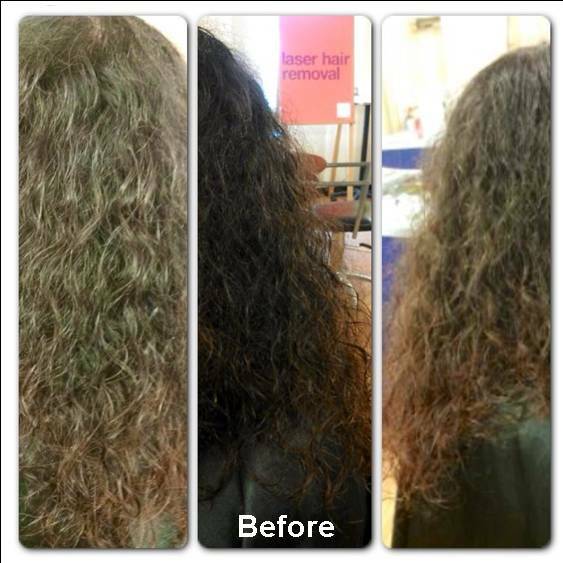 A straightening system that allows for some natural hair movement, eliminating the “frizz” and increasing the manageability of your hair. A Japanese method of restructuring curly hair into straight hair with the use of a unique thermal solution process and ceramic flat irons. The process takes approximately 4 hours. The result is straight and shiny hair that is resistant to humidity. Consultation is a prerequisite to treatment. Consultation fee is applicable to service. For all those special occasions let our hair experts help you achieve the perfect look with many different updo styles to choose from. 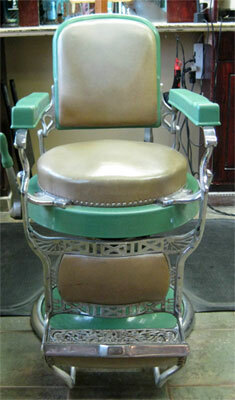 Since 1971, Battisti's has been providing precision barbering. Visit our traditional barber shop, where you can experience our old-fashioned barber chairs for a barber hair cut, razor cut, hot towel & shave or a beard and mustache trim.